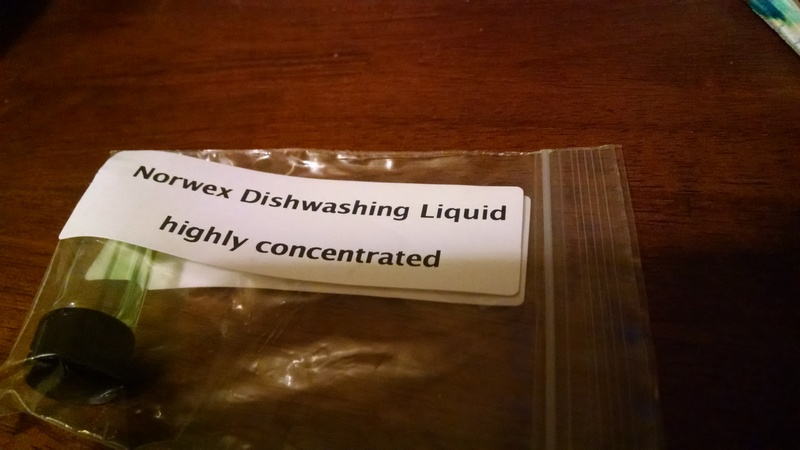 “Norwex started in 1994 with a cloth, a little water, and bugs on a windshield. 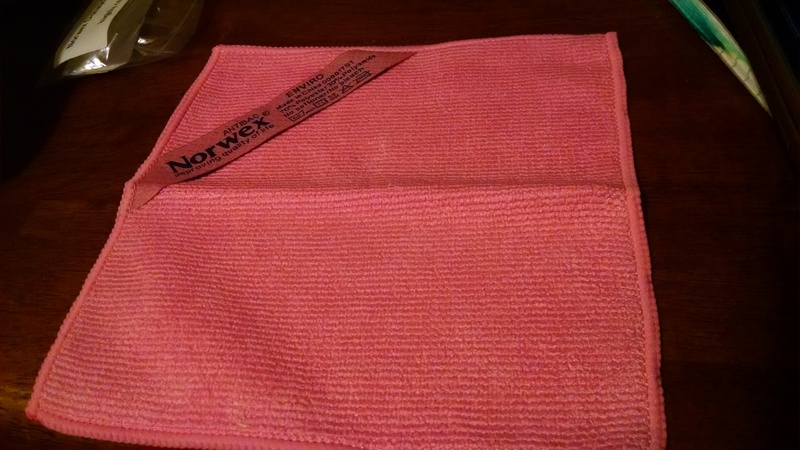 From humble beginnings in Norway, focused on “cleaning without chemicals” to the most recent launch of Norwex in Australia, Norwex remains dedicated to their mission of improving quality of life by radically reducing chemicals in our homes.” I had the pleasure of using a few samples from Norwex. 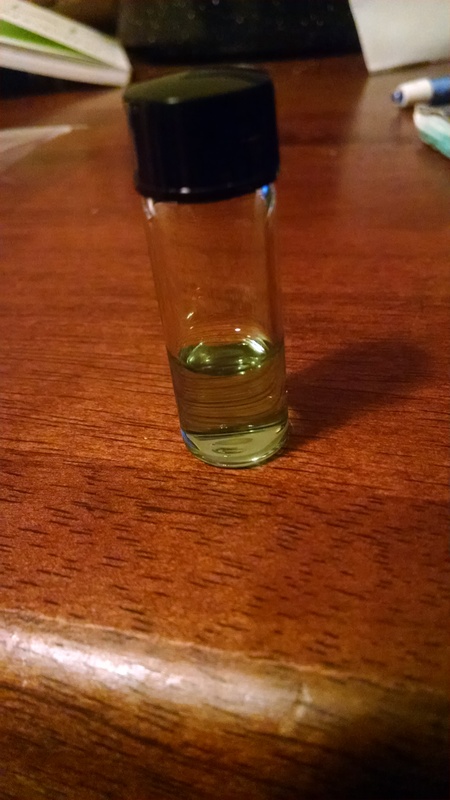 They are the travel size Enviro Cloth, 2014 Dishwashing Liquid, and Ultra Power Plus Laundry Detergent. 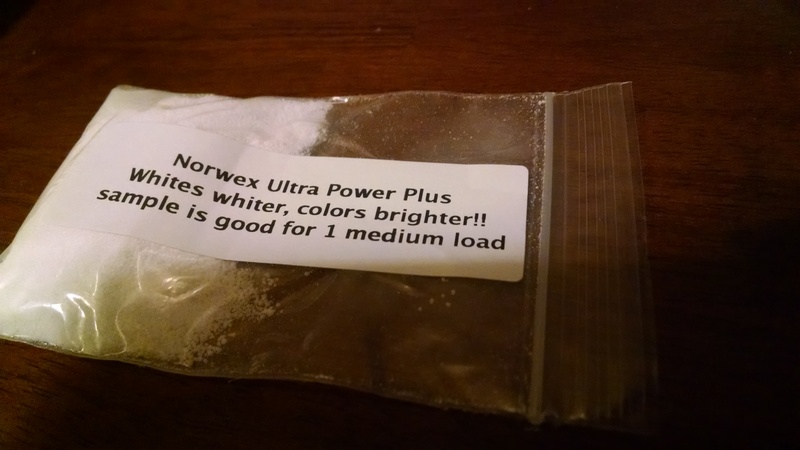 The detergent was enough for one medium size load and definitely lived up to the expectations of making clothes brighter. Our clothes also came out softer and cleaner as well. One thing I like about the Enviro cloth is its versatility. You can use it dry to dust or use it wet as a cleaning cloth. Using a wet Enviro cloth leaves no streaks when cleaning windows and glass. You don’t need Windex or any type of cleaner. Just water and some elbow grease. The dish liquid didn’t get very sudsy but still cleaned the dishes fairly well. If you’re interested in learning more about Norwex and /or purchasing some products please use the link below. 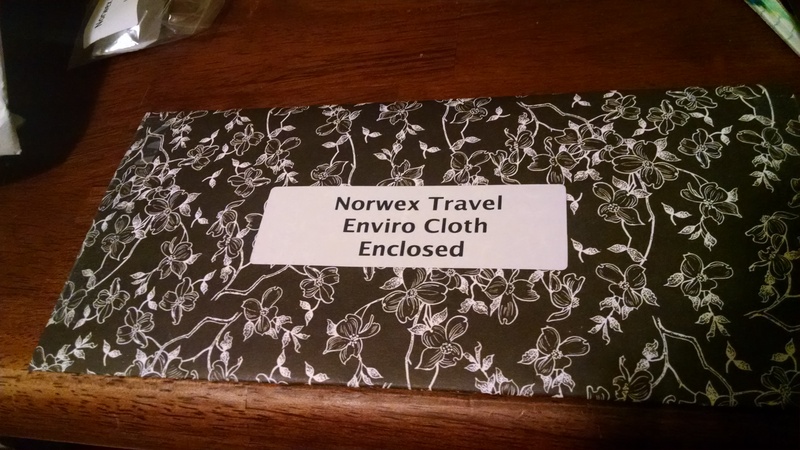 This entry was posted in Home and tagged Cleaning, Enviro Cloth, Health, Home, Norwex. Bookmark the permalink.